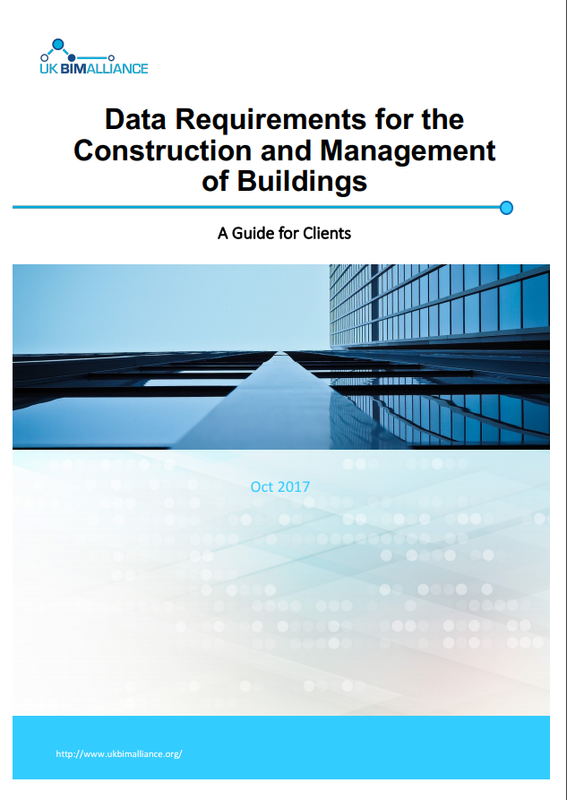 Currently, most asset information requirements (AIRs) do not have sufficient detail on what data is requested by the client and Asset Manager. A key driver for the project is that without clear data requirements and the delivery of validated as-built data, the biggest opportunity for BIM i.e. improved operational performance cannot be realized.